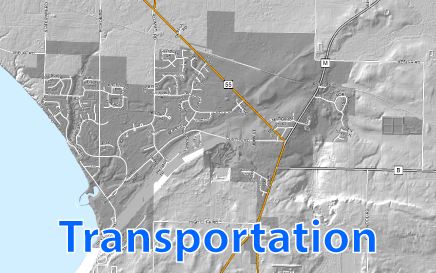 Calumet County does not guarantee the accuracy, current status, or completeness of the material contained herein and is not responsible for any misuse or misrepresentation of this information or its derivatives. 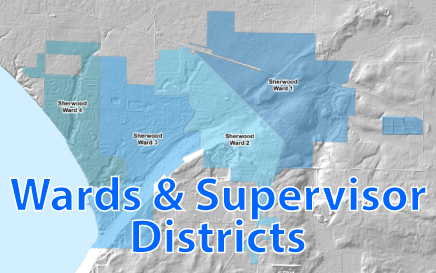 In no event shall Calumet County become liable to users of this data for any loss arising from the use or misuse of these maps and data. 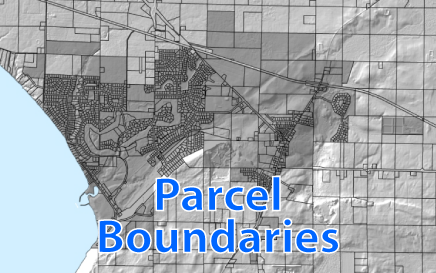 The tax parcel data is compiled from official records, including survey plats and deeds, but only contains the information required for Calumet County business. 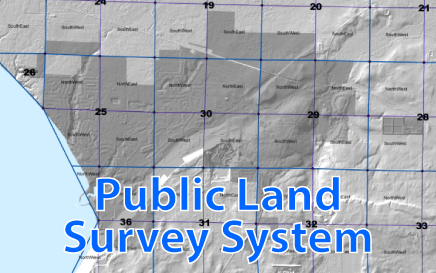 Original recorded source documents located in the county courthouse should be used for legal or survey purposes. The County shall remain the exclusive owner of all rights, title, and interest in all specifically copyrighted information contained herein. 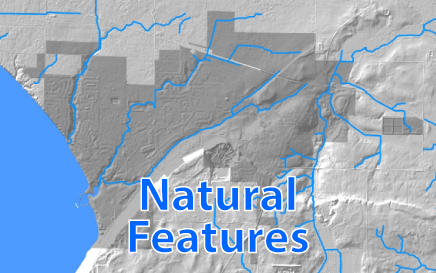 All data is provided in ESRI shapefile format in the Calumet County coordinate system, unless noted otherwise. 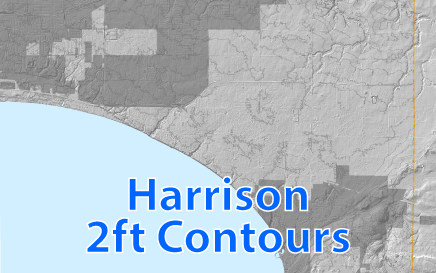 Harrison, City of Appleton, City of Menasha, and Village of Sherwood 2ft Contour Shapefiles This is a zip file containing 2ft contour shapefiles for the town of Harrison, city of Appleton, city of Menasha, and village of Sherwood. FILE IS VERY LARGE with a size of approximately 158 mb. 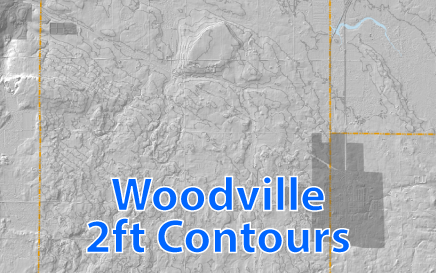 Woodville 2ft Contour Shapefile This is a zip file containing 2ft contour shapefiles for the town of Woodville. FILE IS VERY LARGE with a size of approximately 100 mb. 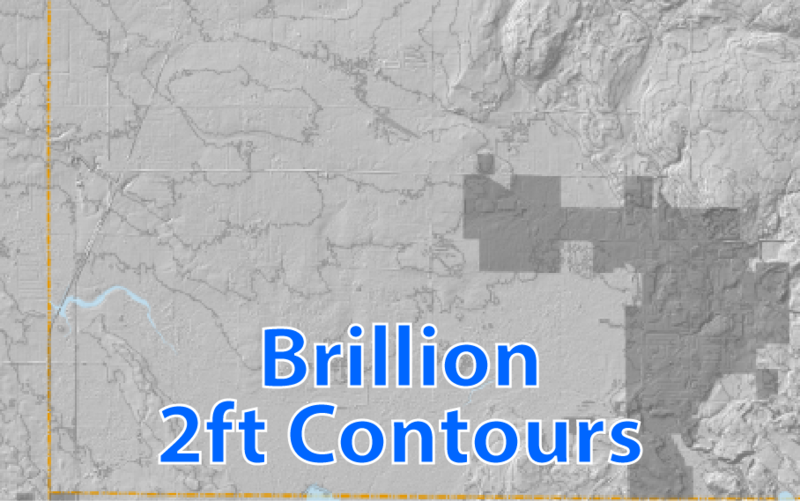 Brillion and City of Brillion 2ft Contour Shapefiles This is a zip file containing 2ft contour shapefiles for the town of Brillion and the city of Brillion. FILE IS VERY LARGE with a size of approximately 121 mb. 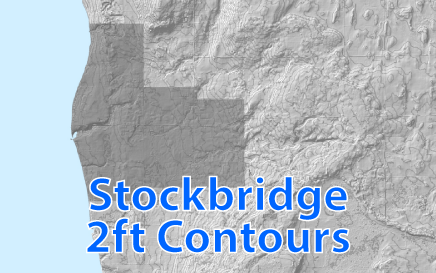 Stockbridge and Village of Stockbridge 2ft Contour Shapefiles This is a zip file containing 2ft contour shapefiles for the town of Stockbridge and the village of Stockbridge. FILE IS VERY LARGE with a size of approximately 159 mb. 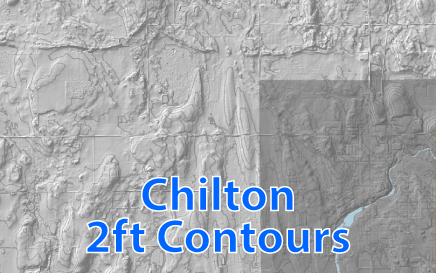 Chilton and City of Chilton 2ft Contour Shapefiles This is a zip file containing 2ft contour shapefiles for the town of Chilton and the city of Chilton. FILE IS VERY LARGE with a size of approximately 161 mb. 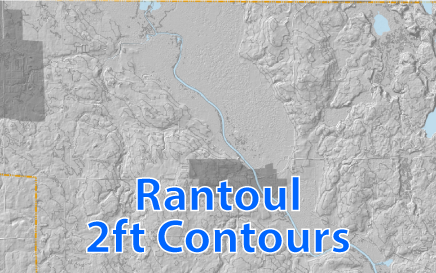 Rantoul, Village of Hilbert, and Village of Potter 2ft Contour Shapefiles This is a zip file containing 2ft contour shapefiles for the town of Rantoul, village of Hilbert, and village of Potter. FILE IS VERY LARGE with a size of approximately 118 mb. 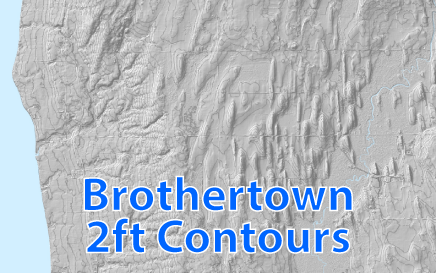 Brothertown 2ft Contour Shapefile This is a zip file containing a 2ft contour shapefiles for the town of Brothertown. FILE IS VERY LARGE with a size of approximately 173 mb. 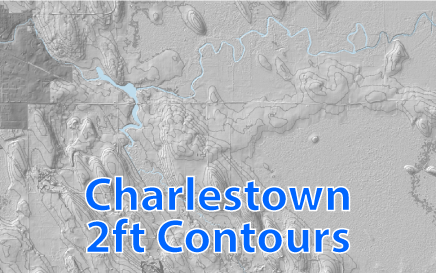 Charlestown 2ft Contour Shapefile This is a zip file containing a 2ft contour shapefile for town of Charlestown. FILE IS VERY LARGE with a size of approximately 120 mb. 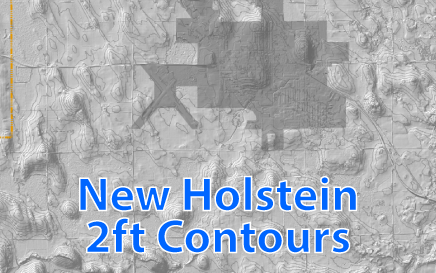 New Holstein, City of New Holstein, and City of Kiel 2ft Contour Shapefiles This is a zip file containing 2ft contour shapefiles for the town of New Holstein, city of New Holstein, and city of Kiel . FILE IS VERY LARGE with a size of approximately 160 mb. 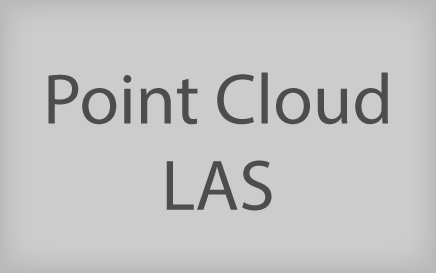 Calumet County Point Cloud LAS Files This is a zip file containing the Point Cloud LAS files from Calumet County's 2005 LiDAR data. FILE IS EXTREMELY LARGE with a size of approximately 2.14 GB. 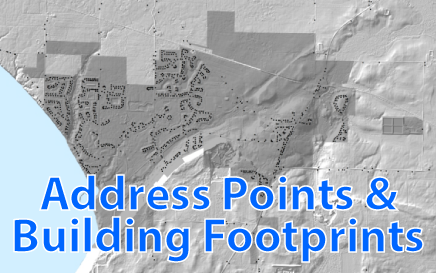 Calumet County Point Cloud ASCII DTM This is a zip file containing the Point Cloud ASCII DTM files from Calumet County's 2005 LiDAR data. 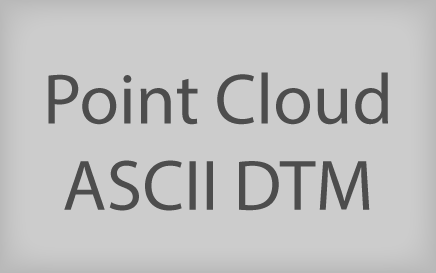 FILE IS EXTREMELY LARGE with a size of approximately 2.2 GB. 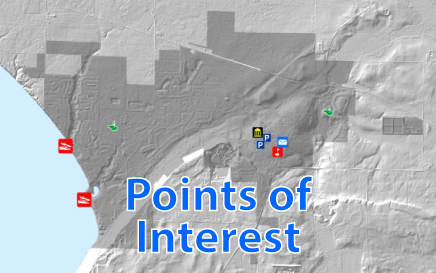 Calumet County Point Cloud Image Tiles This is a zip file containing the Point Cloud Image files from Calumet County's 2005 LiDAR data. FILE IS LARGE with a size of approximately 81 MB. 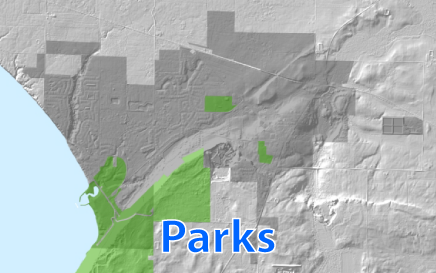 Calumet County Bare Earth Image Tiles This is a zip file containing the Bare Earth Image files from Calumet County's 2005 LiDAR data. FILE IS LARGE with a size of approximately 77 MB. 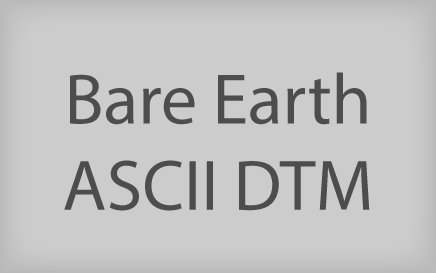 Calumet County Bare Earth ASCII DTM This is a zip file containing the Bare Earth ASCII DTM files from Calumet County's 2005 LiDAR data. FILE IS EXTREMELY LARGE with a size of approximately 1.6 GB. 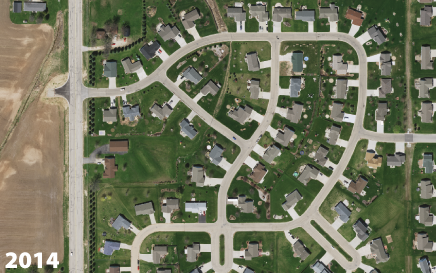 Calumet County 2018 Airphoto This is a zip file containing the airphoto flown in the spring 2018 for Calumet County. The photo is at 6 inch pixel resolution. This file is extremely large at approximately 10.5 GB. 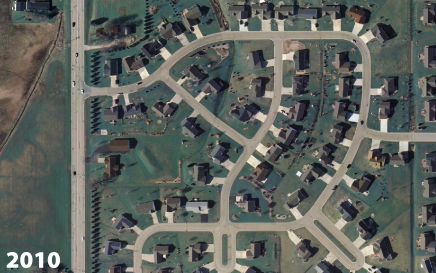 Calumet County 2014 Airphoto This is a zip file containing the airphoto flown in the spring 2014 for Calumet County. The photo is at 6 inch pixel resolution. This file is extremely large at approximately 5.8 GB. 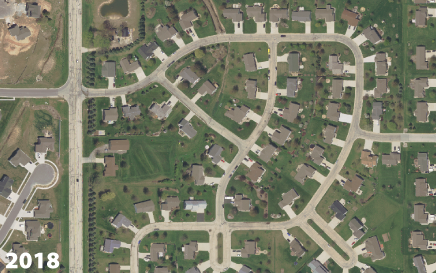 Calumet County 2010 Airphoto This is a zip file containing the airphoto flown in the spring 2010 for Calumet County. 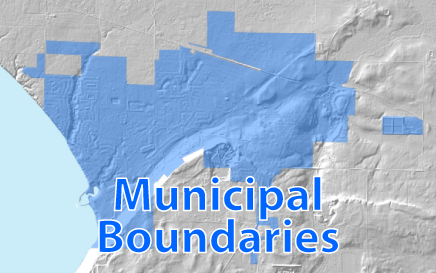 The municipalities and Harrison are at a 6 inch pixel resolution while the towns are at a 12 inch pixel resolution. This file is extremely large at approximately 3.5 GB. 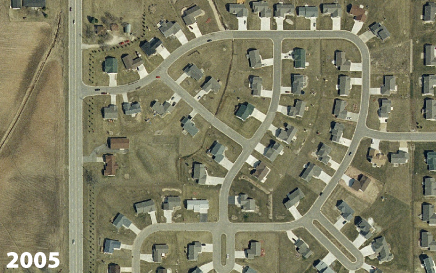 Calumet 2005 Airphoto This is a zip file containing the airphoto flown in the spring 2005 for Calumet County. 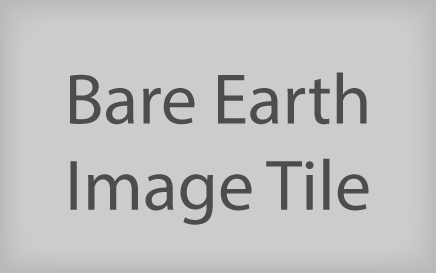 The photo is at a 12 inch pixel resolution. This file is extremely large at approximately 1 GB. 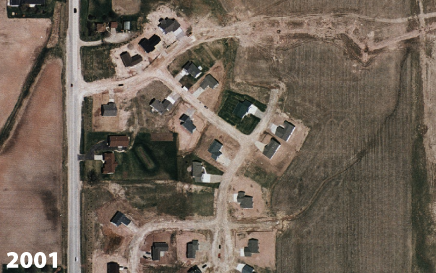 Calumet 2001 Airphoto This is a zip file containing the airphoto flown in the spring 2001 for Calumet County. 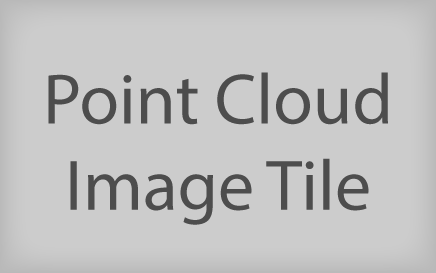 The photo is at a 12 inch pixel resolution. This file is extremely large at approximately 1 GB.